Usually, forex traders can only make money from currency pairs that move in value. Thankfully, they tend to do this quite a lot. However, there is another way to make money from trading currencies – even if the price stays exactly the same – and it’s called the ‘Carry Trade’. In this series, we shall be explaining how the carry trade works, how to do it, and the things that you need to look out for when you are engaging in these activities. Basically, a carry trade involves selling or borrowing a financial instrument with a low interest rate and using it to buy a financial instrument with a higher interest rate. Therefore, you will be paying a lower interest rate on the financial instrument you borrowed or sold, and you will be receiving a higher interest rate on the financial instrument you bought. The money you collect from the difference in interest rates is your profit on the deal. For example, let’s say you went into a bank to borrow £5,000 at a fixed annual interest rate of 1%. You then use that money to buy £5,000 worth of government bonds that pay 5% a year. This gives you a locked-in profit of 4% per year, providing the government in question doesn’t default of course. While a few percent a year might not sound like much, when you apply it to the spot forex market, where you can often trade with quite a high degree of leverage, it could turn into a pretty good earner. 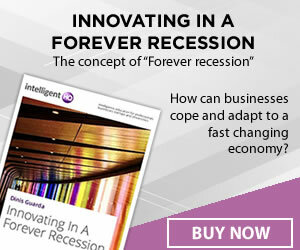 For example, with leverage of 20:1, the deal above would realise an 80% annual profit. When you buy a currency pair such as EUR/USD, you are actually buying euros and selling dollars at the same time. This means that you pay interest on the currency you are selling (dollars) and collect interest on the currency you buy (euros). At the end of every trading day, all positions in the spot forex market are closed, and they are re-opened automatically by your broker the following day. This process is known as ‘carrying’ or ‘rolling over’ a position to the next day. At this point, the broker debits or credits you with the overnight difference in interest rate between the two currencies. While any percentage gain from rollover is likely to be quite small, when multiplied by leverage, it can become quite substantial. The currency pair loses value, wiping out some or all of the potential profits from the carry trade, and potentially leading to a net loss on the trade as a whole. The exchange rate stays the same, in which case there would be no profit or loss on the trade itself, but you would have collected £5,000 (5% of £100,000) in interest over the course of a year. This is a 50% profit on your £10,000 account – not bad for a currency that didn’t move! The currency pair gains value, so you would take home any gains from the trade as well as the £5,000 interest on your position. 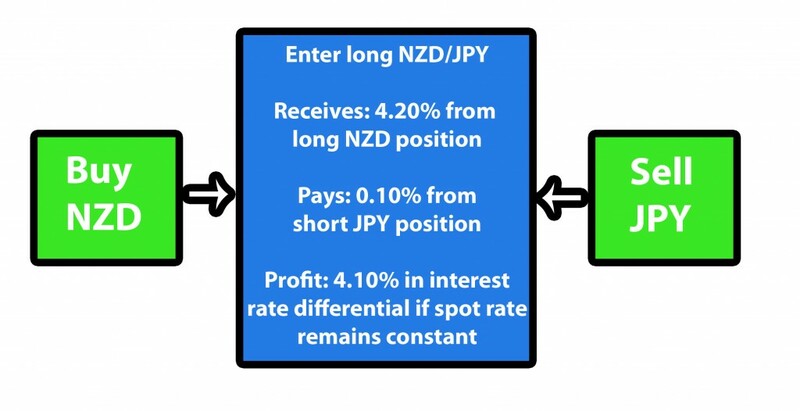 So if you bought NZD/JPY at these rates and held your position for a year, you would earn a profit of 4.10% on the interest. 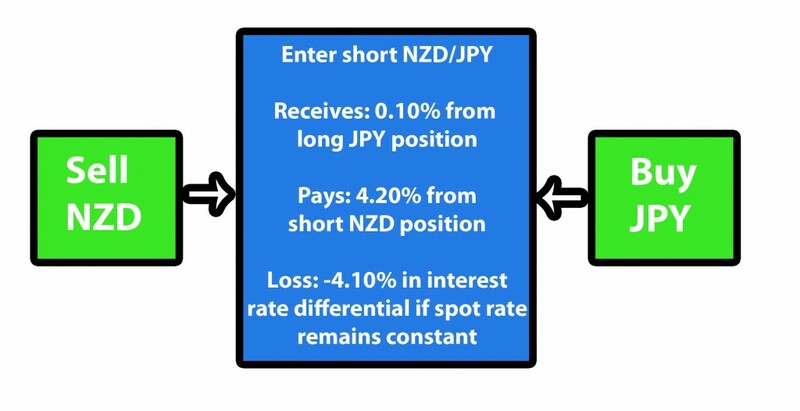 So, if you sold NZD/JPY and held it for a year, you would make a loss of 4.10% on the interest. Hopefully by now, you will have grasped the basic idea behind the carry trade. In the next installment, we shall be looking at measuring and managing risk, which is the most important aspect of the carry trade as far as forex traders are concerned.